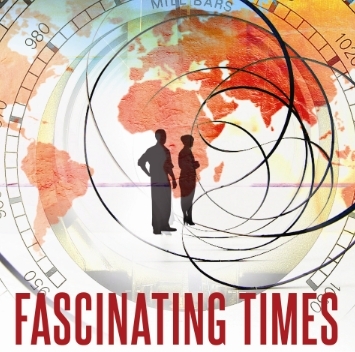 Next Wave International is proud to announce the launch today of a great new book by Mal Fletcher. 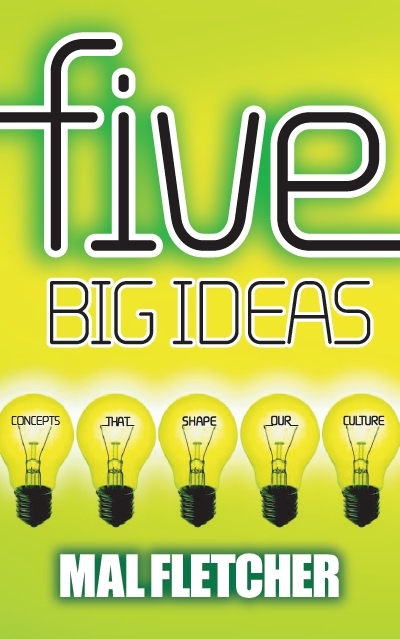 'FIVE BIG IDEAS: Concepts That Shape Our Culture' is hot off the presses - and YOU can be one of the first to read and review it! In a world of increasing complexity, we need to be alert to the ideas that shape our values and behaviour. There are five big ideas that shape today's increasingly globalised culture. Though we seldom dwell on them consciously or deliberately, these powerful concepts often shape our responses to the big questions of life. Mal Fletcher shows how these dominant concepts differ from those that underpin the kingdom of God announced by Jesus Christ, and shows how we can shape the culture more than it shapes us. This is a must-read for all cultural warriors who aspire to impact the culture more than it impacts them! It includes a further study guide, plus recommended reading and viewing lists (92 pages). Read an excerpt: Click here. There is such a great need for prophetic interpretations of what is going on in the world. You are very influential! Just wanted to let you know that what you are doing is affecting and impacting lives beyond what you see. It is helping to keep us sharp as a church. I love your "innocence vs ignorance" idea (Daily Recharge). We all can return to that place of innocence even if others have previously stolen it or we have lost it. Thanks for all your encouragement every morning.